SEO Cleveland Style | SEO Tips and Tricks That Deliver! SEO Tips and Tricks That Deliver! Akron SEO Expert Gives You The Competitive Edge! Are you looking for an easy way to share crucial information about your company with potential Facebook customers, yet are unwilling to fork over any additional funds from your social media marketing budget? Your Facebook business page’s profile image can sometimes be the first and last interaction your customers make with your account. Everybody knows this. But not many social media marketing managers take advantage of an easy, free opportunity to use this profile image as a sort of digital billboard detailing crucial facts about your company. 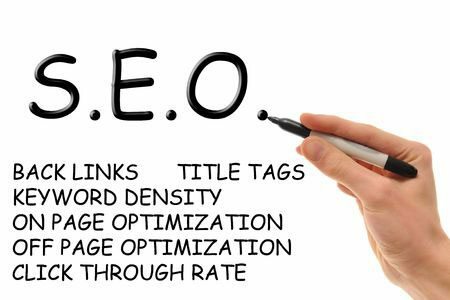 In the quest to boost their SEO rank, people often use shortcuts and build backlinks on low-quality websites. Rather than enhancing your results, that approach will only get you penalized by Google. If you want to get the most from your effort, use guest posting, press releases and offer discounts to certain organizations. A successful business doesn’t just retain current customers—it attracts new ones, by expanding its advertising reach. 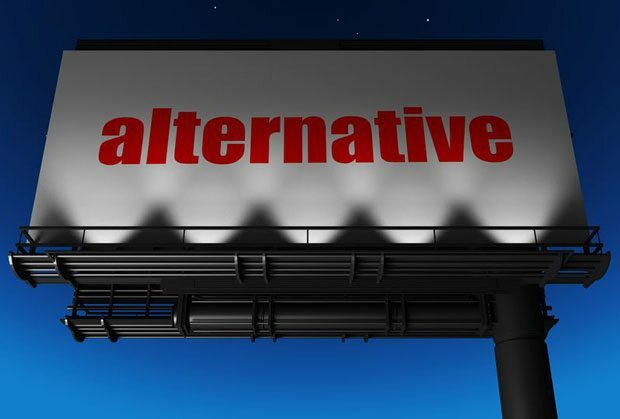 Conventional billboards can be effective, but are not without their disadvantages. Outdoor mobile advertising agencies, such as Ohio’s Ads in Motion Outdoor, provide a great alternative: digital mobile billboards, which harness the best of traditional print media and digital technology to capture customers in real time. 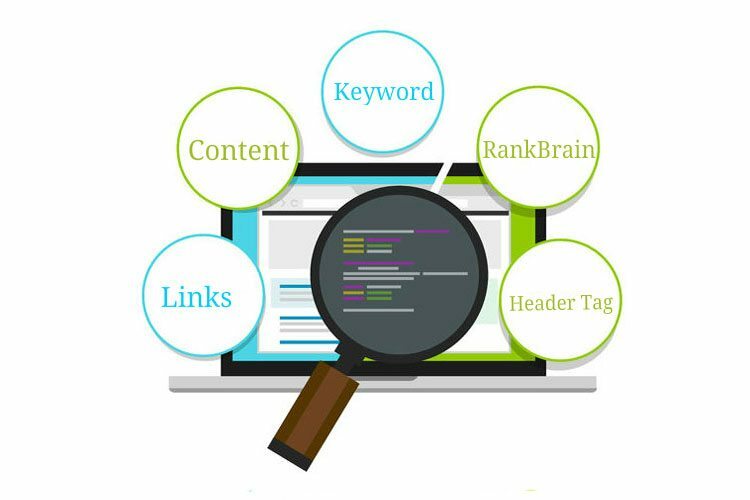 Getting the attention of Google search engine and landing in its top search results entails the right strategy using important ranking factors is crucial. The Cleveland SEO Blog provides the latest updates on search engine optimization and news on the internet industry. It aims to help organizations improve their branding and be top on the search engine results. A strong foundation is everything for your small e-commerce business to succeed and compete with the big boys. Understanding the competition is critical to find out if there is a niche market to take advantage of. Undercutting the price if feasible and having a premium quality website will make you stand out. Less initial focus on paid advertising and strong customer relationships with order fulfillment will help set you apart. 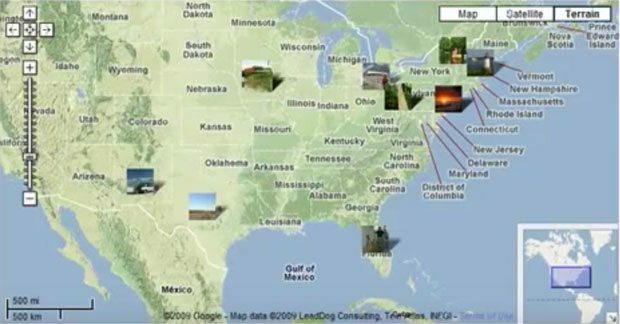 Geotagging your images just might make the old adage that “A picture is a worth a thousand words” come true. Geotagging – adding geographical information to a picture – is useful for more than documenting where you’ve been. It’s also a simple, yet effective tactic, with which to round out your local SEO strategy. You’ll learn exactly what geotagging entails, how to geotag images on a variety of devices – and why it should be part of your approach to local search engine optimization!